While mixed two-handed offshore racing is set to be a new Olympic discipline for Paris 2024, closer to home and more immediately, the Royal Ocean Racing Club continues to see a surge in double-handed participation in its events. Last month, entries opened for the club's pinnacle event, the Rolex Fastnet Race and the maximum limit of 340 slots sold out in just four minutes 37 seconds. Of these, 68 are currently entered in the IRC Two-handed class, a significant step-up from the 57 that competed in 2017. To acknowledge this trend, the RORC has introduced, via the Royal Yachting Association, specialist two-handed coaching for its RORC Easter Challenge training regatta over 19-21 April. "In the past, two-handed crews haven't been able to get involved and we are well aware how important our two-handed fleet is," RORC Racing Manager Chris Stone says. "So we are offering them coaching at the RORC Easter Challenge for the first time." Open to all (not just RORC members), the RORC's first race of the domestic season makes coaching uniquely possible as the racing rules of sailing covering 'outside assistance' are relaxed for it. This permits coaches not only to offer advice from their RIBs, but to come on board or for crews to step off their boat and on to a coach RIB to check trim, sail shape, etc, during races. "The two-handed fleet is pretty good already, but the coaching will include some of the 'secret little tips'," explains coach and Figaro double-handed winner, Nikki Curwen. Coaching at the RORC Easter Challenge is a mix of generic to all and specific for individual boats (all competitors are encouraged to request specific coaching from the coaches and this can be done by contacting the RORC in advance), so is designed to be equally relevant for newbies to the highly experienced. All can learn. "For new people coming in, it might be breaking down manoeuvres, thinking about things early on, pre-planning, etc," Curwen says. 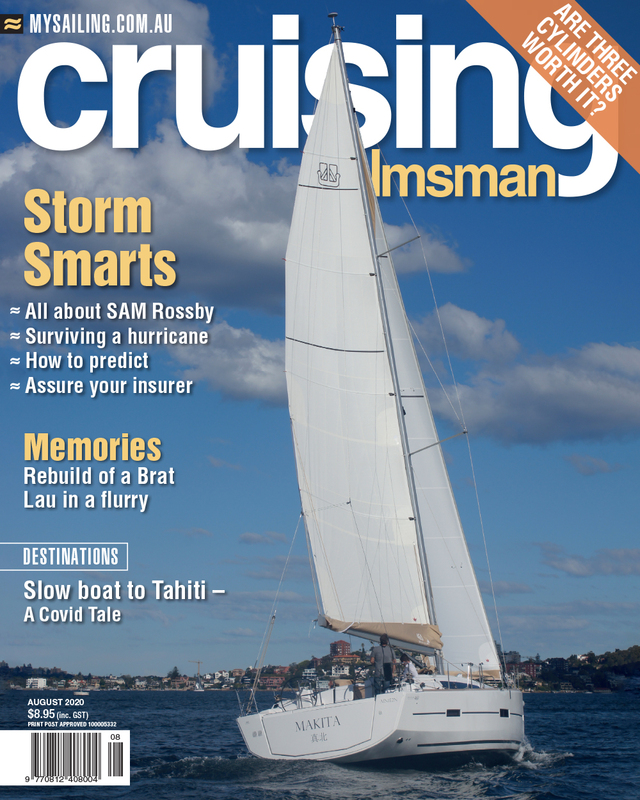 "A common mistake is running constantly back and forth between the foredeck and the cockpit. So we'll look at hoisting kites from cockpits. “There might be tiny little things like throwing the halyard out the back, which slows the drop down so you don't have to be so quick with your hands. And communication - it is quite different when there's two of you on board to when you are used to having seven or eight." While the majority of the RORC's two-handed racing is in its extensive offshore program, it also organises the IRC Double-Handed National Championship, the first part of which will take place this year on the Solent over 14-15 September. At the RORC Easter Challenge competitors in this and also the Rolex Fastnet Race have the opportunity to learn valuable skills thereby enhancing their performance. As usual, the club's Race Team will set a variety of courses around the Solent and will lay on practice starts and the opportunity for much mark rounding practice and speed testing. The three day event will conclude on Easter Sunday with a prizegiving at the RORC Cowes clubhouse where the silverware is usually overwhelmed by the hundredweight of Easter eggs that are liberally given out as prizes.